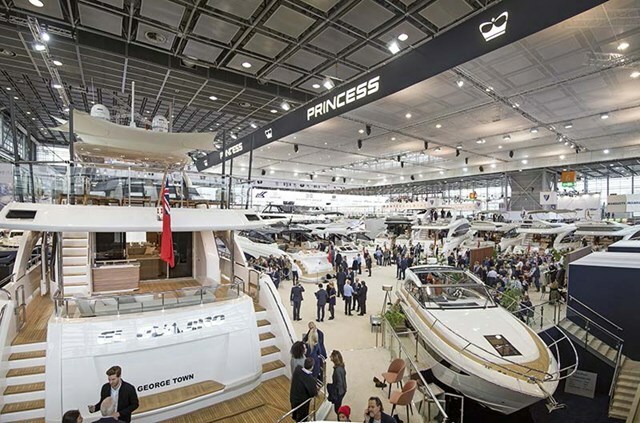 Now you’re at the Dusseldorf Boat Show, here’s your opportunity to beat the queue to see one of the most impressive line-ups by any yacht manufacturer at the show. The Princess stand features eleven models in a truly stunning display, which includes three new models making their appearance for the very first time. 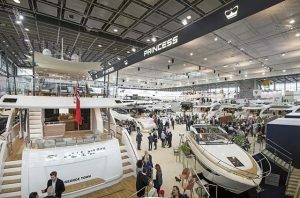 If you are keen to see Princess at the Dusseldorf Boat Show, contact us today, and enjoy a VIP experience. 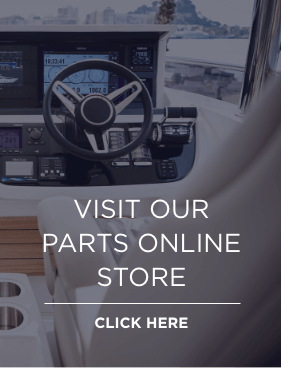 Simply fill in the enquiry form and we’ll be in touch to organise your appointment.